Young author Aki Fujino appeared poised to making it big in the world of publishing. 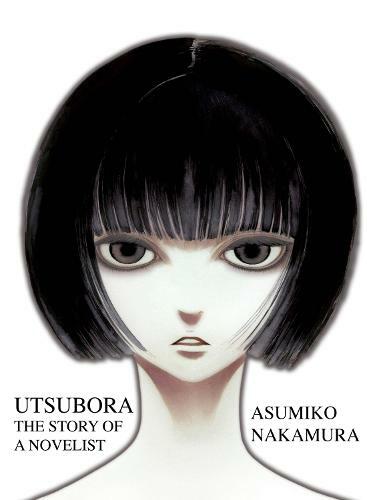 Her debut title, Utsubora, was being pitched about to a number of editors and at least one person felt it was set to propel her into stardom. However, before she could ever have her book published, the young woman was found dead. Aki's death has become something straight out of a mystery. Much like Utsubora, there is something more to Aki, Sakura and their relationship with an author named Misoro than meets the eye.